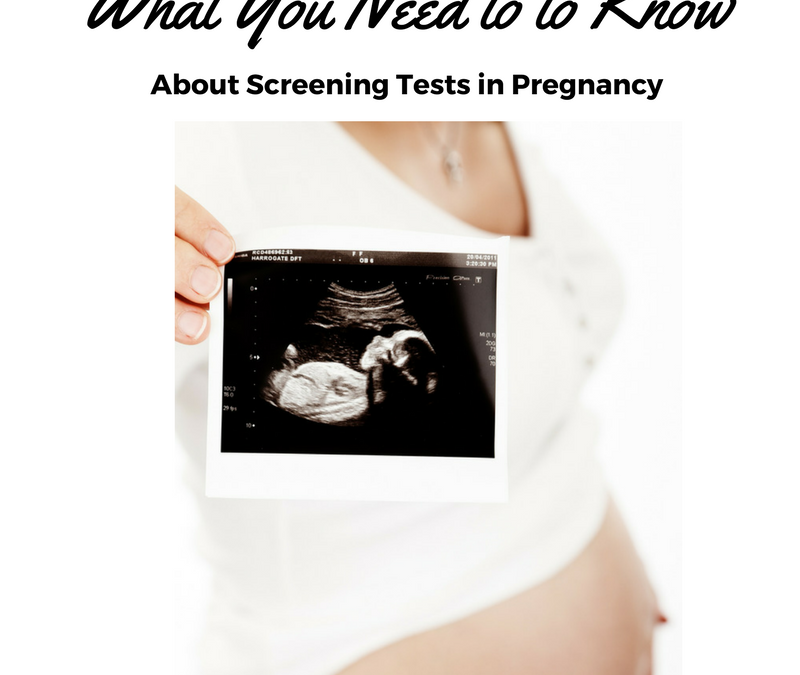 Understanding and choosing screening tests during pregnancy can be complicated and stressful. Here is a quick guide to recommended (standard) testing and optional testing. What You Can Expect During Your Cesarean Birth Recovery? Will Herbal Supplements Improve Your Fertility? To Drink Or Not To drink? The Caffeine & Alcohol Conundrum. Are You at Risk for Postpartum Anxiety or Postpartum Depression? Where Did My Body Go? The Importance of Tummy Time! Is Your Provider VBAC Supportive? Why Take a Childbirth Class? Mixed Messages- what do to when everyone is telling you something different? Constipation: What is it and how can physical therapy help? Losing your Mom Belly: What is Diastasis Rectus Abdominis? Is it Postpartum Anxiety or Postpartum Depression? 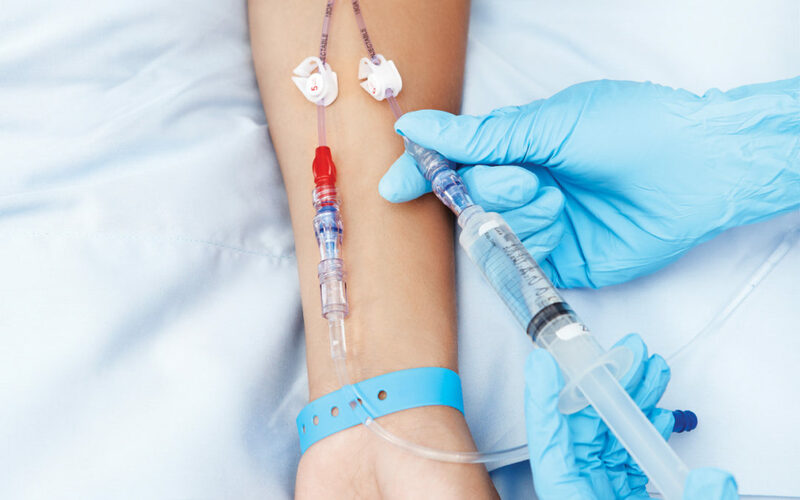 What is an IBCLC….and why do I need one? Help! My breast pump will not work.